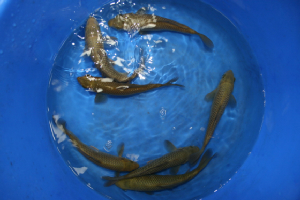 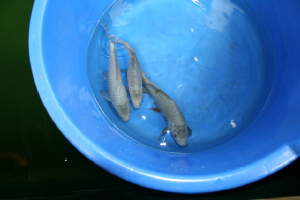 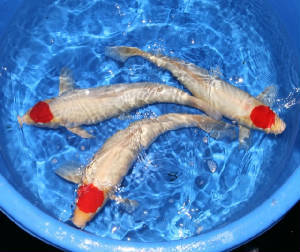 We have the largest selection of koi for sale in the south west. 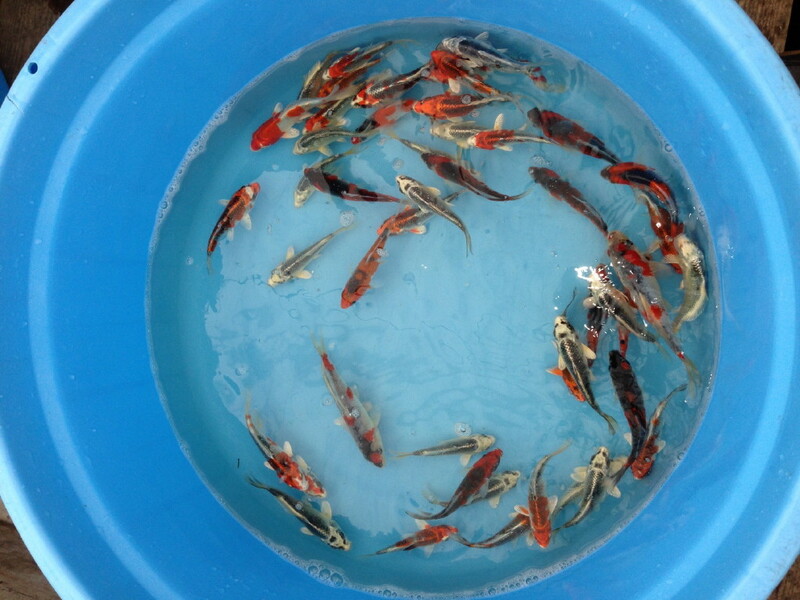 This is just a very small selection of the koi availabe for sale, all of are homebred koi are bred from high quality Japanese parents. 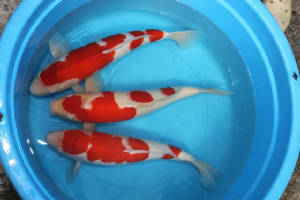 Some of the varieties of koi available from us are Chagoi, Kohaku, Showa, Shiro Utsuri, Hi Utsuri, Sanke, Ochiba, Seragoi, Magoi, to name but a few. 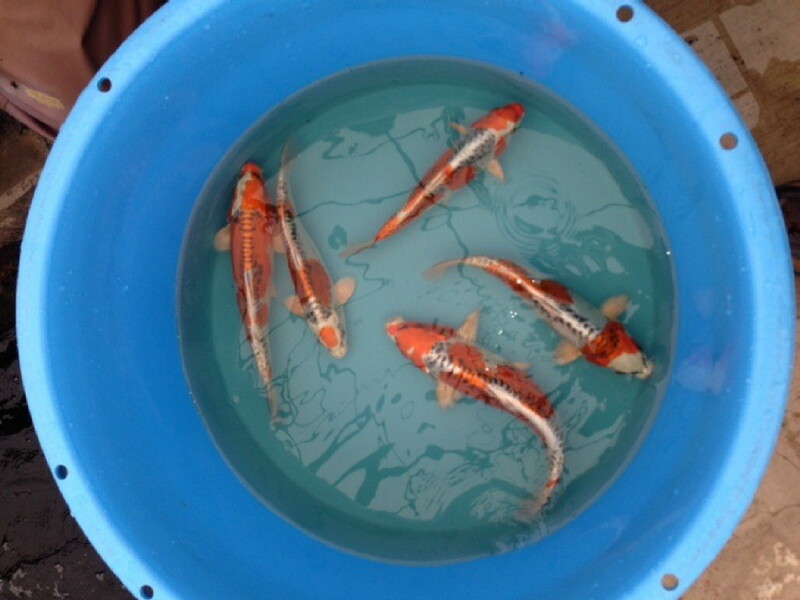 We have koi available from just a few inches to well over 30". 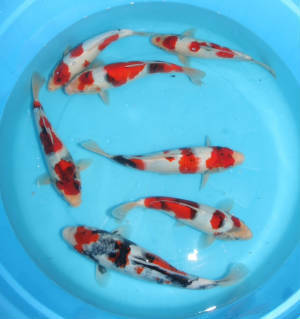 The photo's do not do the koi justice. 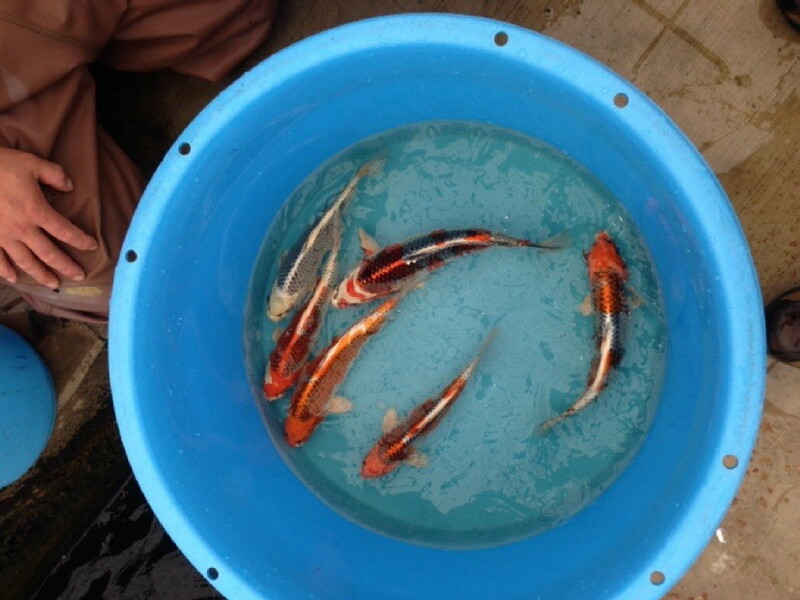 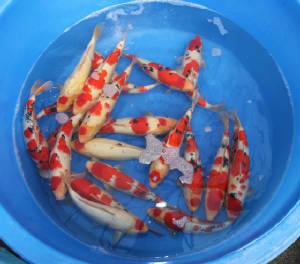 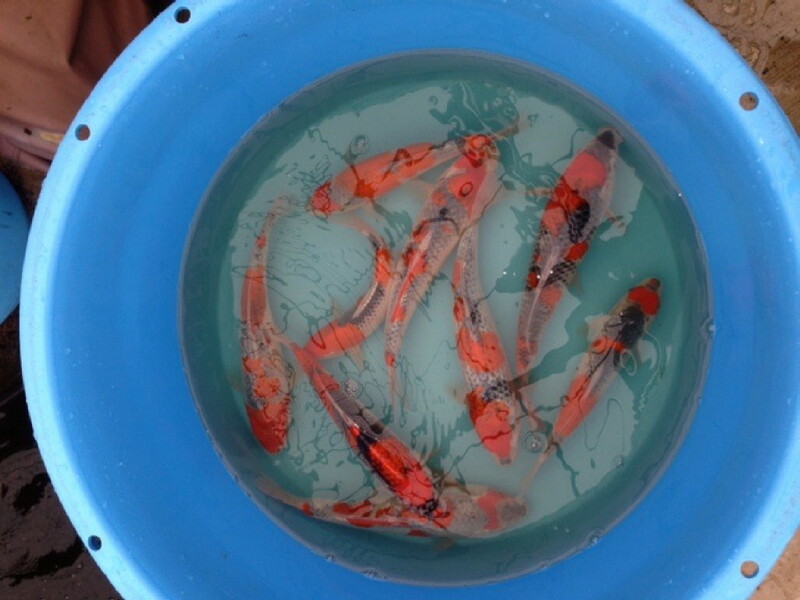 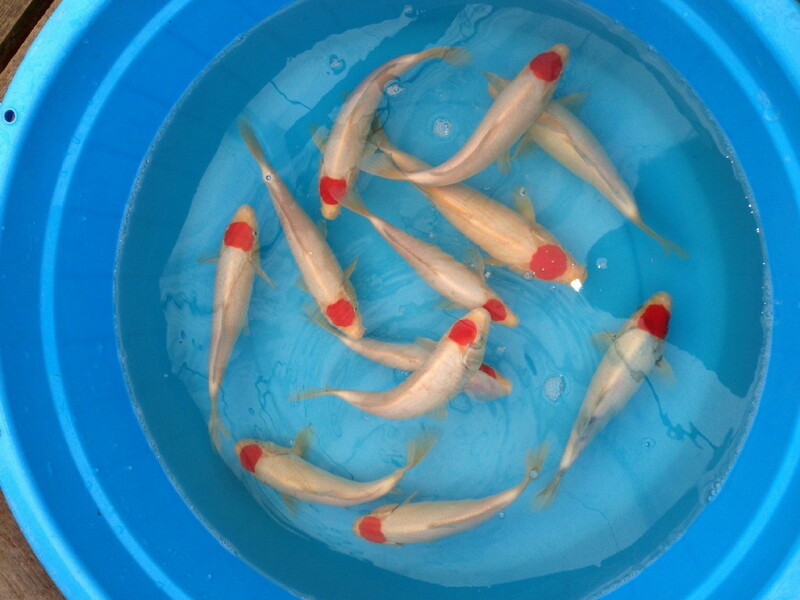 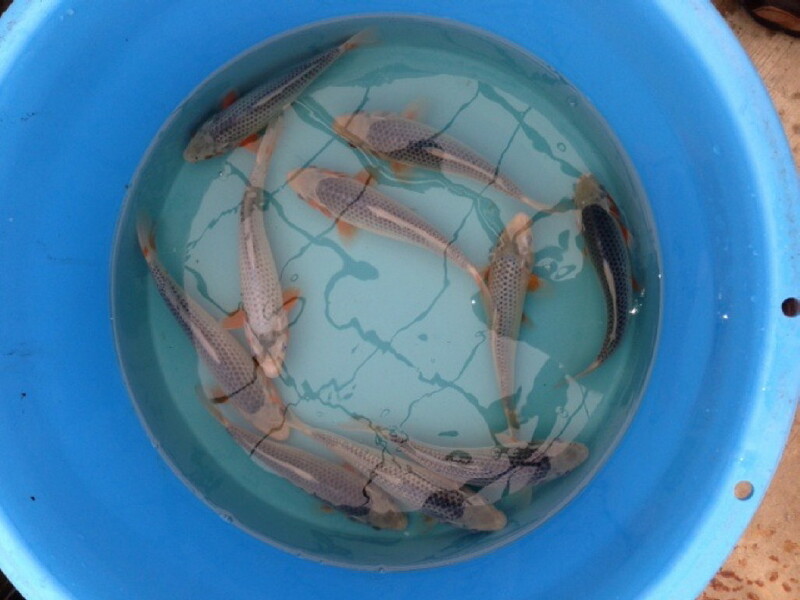 This is just a selection of photo's, showing the quality of koi which are available from us. 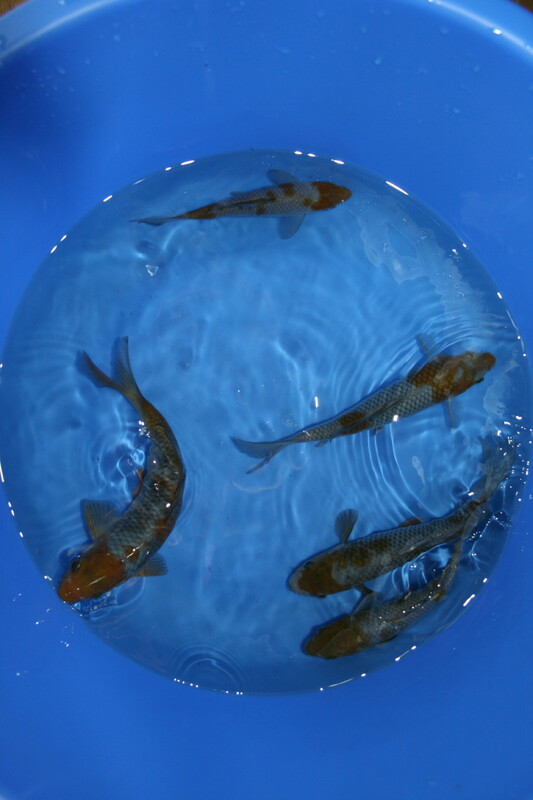 We are based in Devon, 5 miles from J28 of the M5. 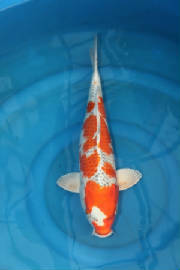 You can contact me on 07906 686762.